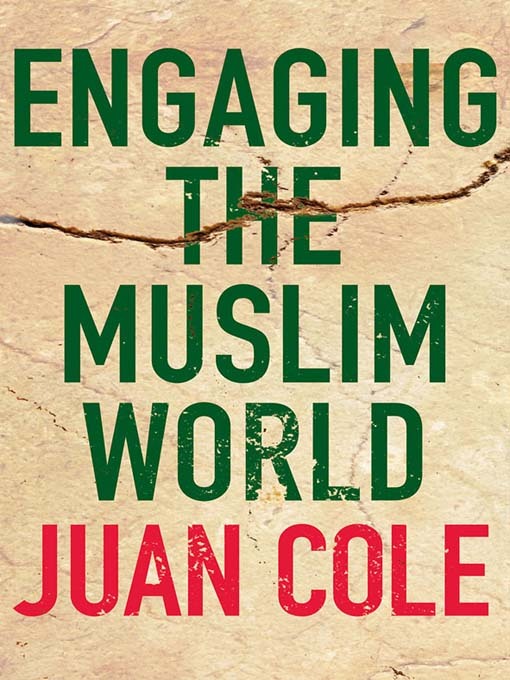 Today is the official publication date for the paperback edition of my most recent book, Engaging the Muslim World. It is somewhat revised, taking some of the stories into 2010. Here is a link to David Sanger’s generous review of the book in the New York Times.